Our spacious family rooms are perfect for overnight stays with small children. This Family Triple Room is spacious with one king size & one single bed, and an ensuite shower only. 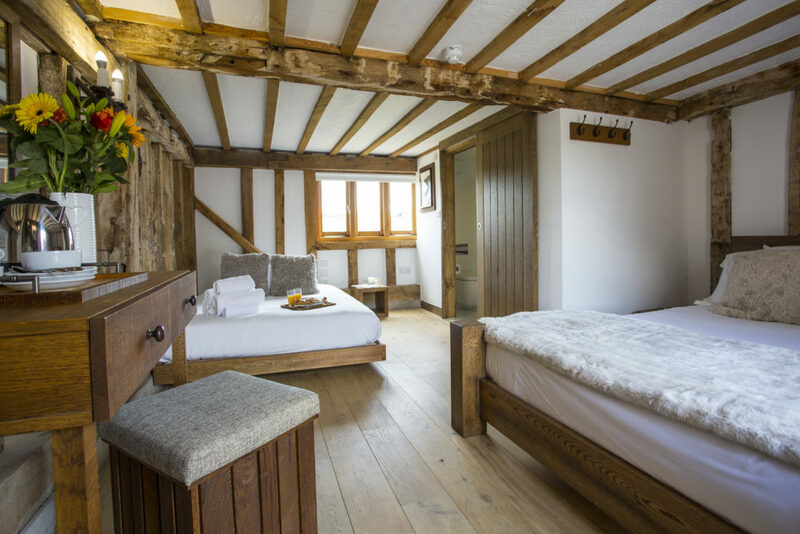 The room is decorated in a traditional style with bespoke furnishings. Located in our special Granary Building next to the Barn. This Family Triple Room is spacious with two double beds, and an ensuite shower only. 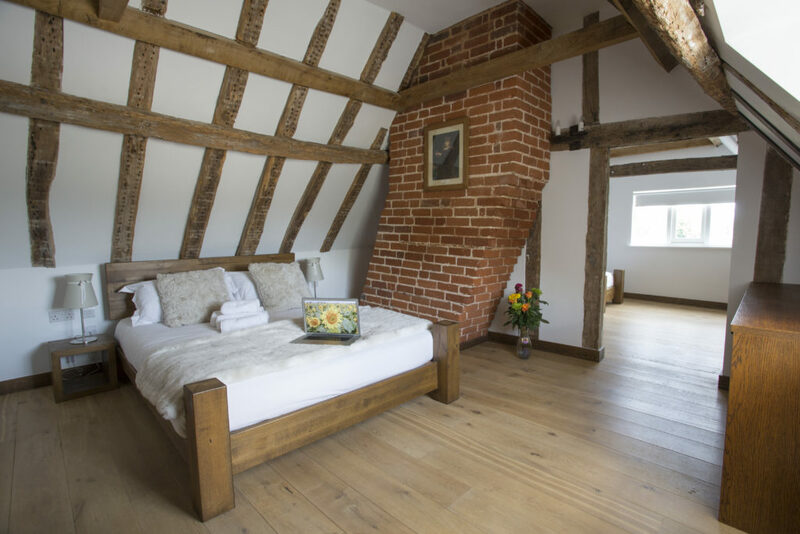 The room is decorated in a traditional style with bespoke furnishings. Located in our special Granary Building next to the Barn. This Family Triple Room is spacious with one double & one single bed, and an ensuite shower only. 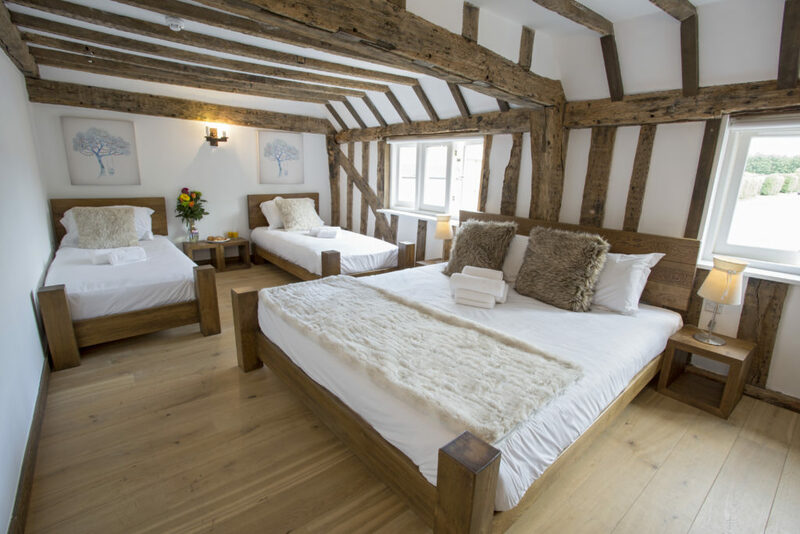 The room is decorated in a traditional style with bespoke furnishings. Located in our special Granary Building next to the Barn. 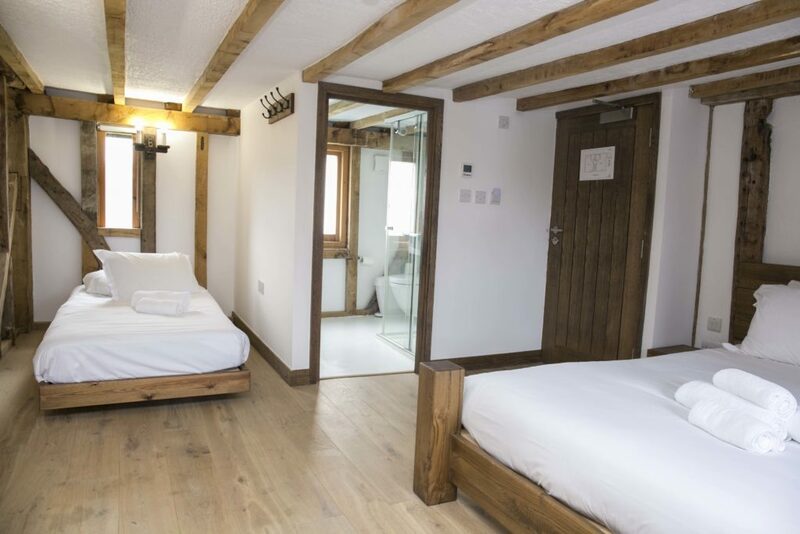 This Family Room is larger than the Standard Rooms, have an ensuite bath & shower facility and consists of one kingsize bed and two single beds. This Family Room is larger than the Standard Rooms, have an ensuite bath & shower facility and consists of a double bed and two single beds. 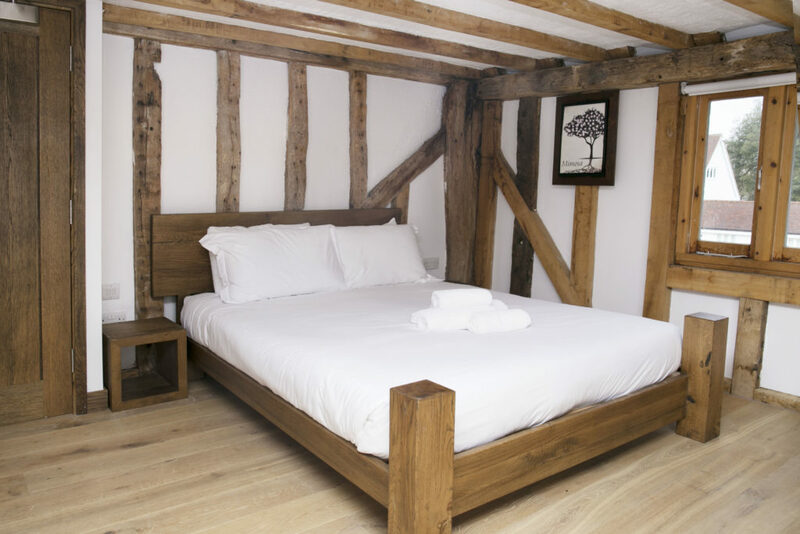 The room is decorated in traditional style with bespoke furnishings and is a front facing room.